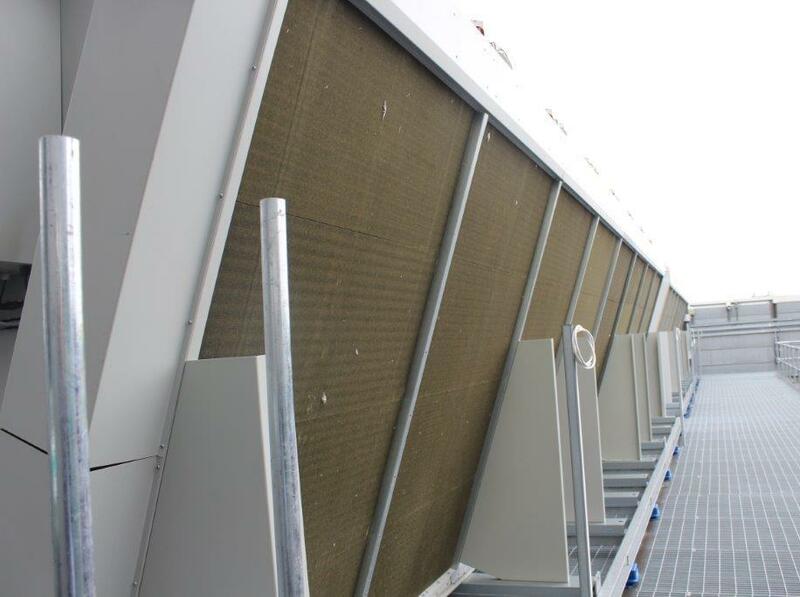 A large data center for a major bank, located in the United Kingdom, had four new dry air coolers fitted and installed. 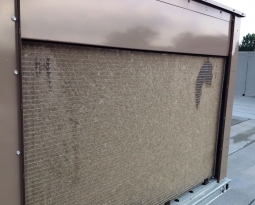 It soon became evident to them that local environment conditions were going to cause system problems. Data centers house sensitive computers that require consistently high level of critical cooling. 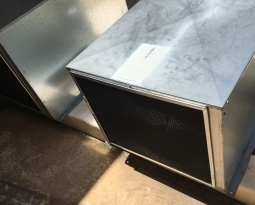 Minimizing any chance of cooling disruption that impacts up time and costs associated with cooling is mandatory. large stretches of woodland or open grassland. 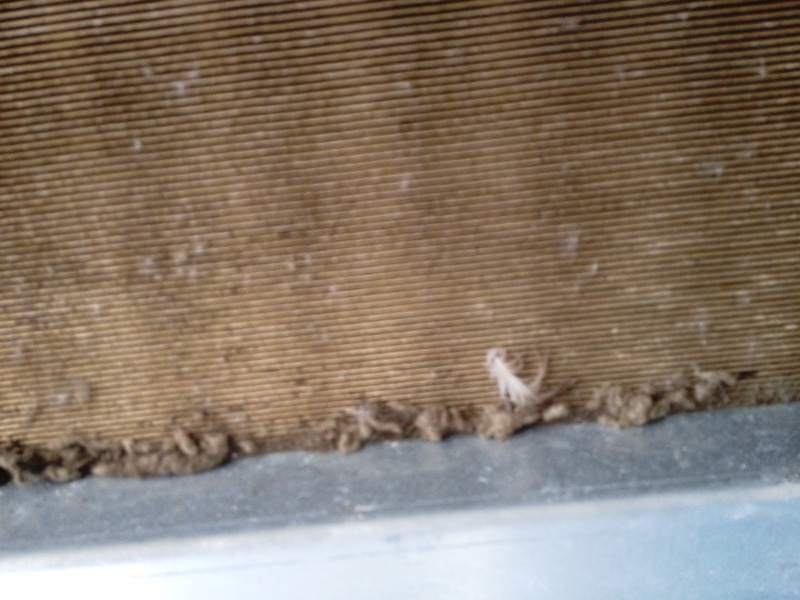 Depending on the season, the outside air carries seeds, pollen, dust, leaves, and insects into the air intake fin coils. 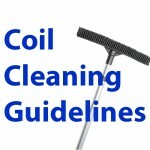 The system becomes clogged, creating reduced efficiency and increased energy consumption. 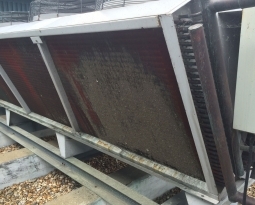 The Tech Services consultant contacted Richard Betts of RAB Specialist Engineers Limited to submit a proposal for an external custom air filter for the protection of the coils, as well as additional cold weather curtains to prevent added wind chill factors during winter months. 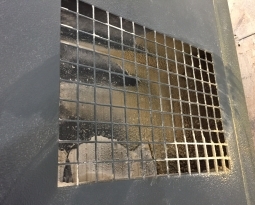 RABSE was able to offer a variety of solutions by using the manufacturing flexibility of Permatron. 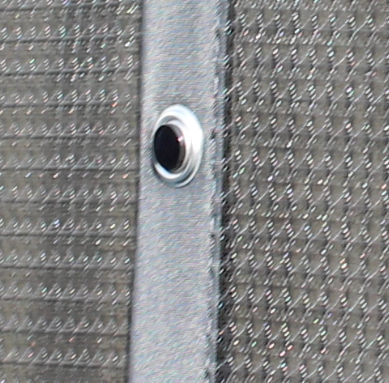 PreVent® Model U woven polypropylene filters were custom sized and designed to be mounted with nylon drop tab fasteners secured to the cooler’s framework with stainless steel grommets. 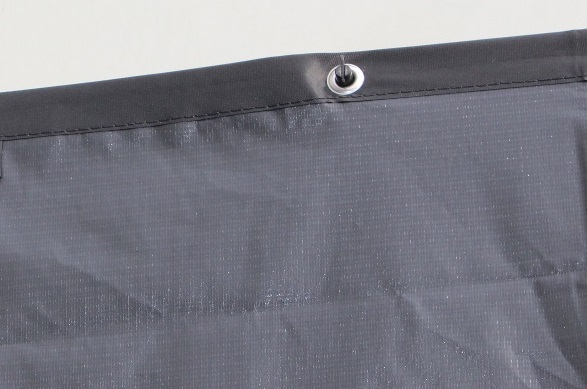 To create the winter curtain, solid vinyl sheeting was also custom sized and fitted in the same fashion with vinyl edging and stainless steel grommets to match each filter. 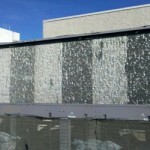 The air intake filters remain on the equipment year-round for debris protection, and during the winter months the solid vinyl curtains can quickly be attached.